I was first introduced to Community Psychology in 2001. What immediately drew me to the field were its preventive perspective and action orientation. Though I have spent the majority of my career thus far in the academic setting, I have always been amazed by the practical aspect of the field. In 2011, while still a graduate student, I attended a roundtable by the members of Community Psychology Practice Council’s (CPPC). I was impressed by the enthusiasm of the session’s members and by the graduate students’ involvement. It is hard to imagine a more welcoming group. I have been a member of the Practice Council since 2011 and it has been nothing but a wonderful experience. On the monthly calls we discuss current work and new initiatives in our field. CPPC is also a great source for networking and monthly peer consultation calls help new and seasoned practitioners alike understand the intricacies of working with communities. Another unique aspect of this group is its value of the students’ perspectives and how easy it is for students to get involved. In fact, many of the leadership positions in CPPC are often occupied by graduate students and early careers. The CPPC provides one with a myriad of opportunities to get involved. In the past couple years I have been involved with a number of projects including the CP Practice blog, the monthly THEory into ACTion Bulletins, the Online Learning, and the Summer Institute Initiatives. In January, I represented the council at the SCRA’s annual Mid Winter Meeting and I could not be more proud of not only the group’s many achievements, such as the Summit at the Biennial or the Annual Mini-Grants initiative, but the people, who year-after-year make all this possible. 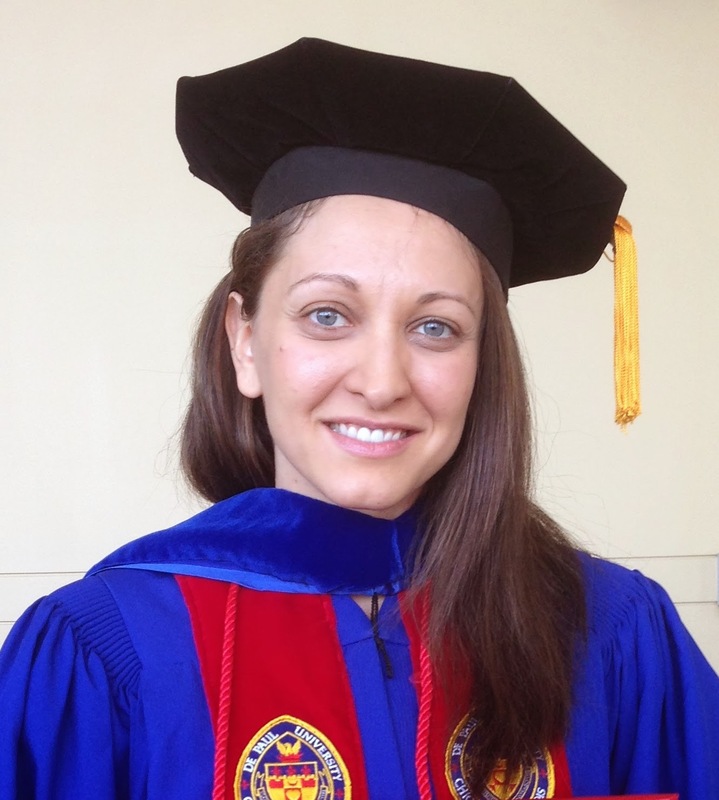 Olya Glantsman is a recent graduate from DePaul University’s Community Psychology doctoral program. Since 2001, she has been working at DePaul’s Center for Community Research. One of her life-goals is to raise awareness about the field of Community Psychology. She is currently a coordinator of the Undergraduate Concentration in Community Psychology at DePaul University, a co-coordinator of the CP Practice Blog and CPPC’s representative to the Executive Committee.